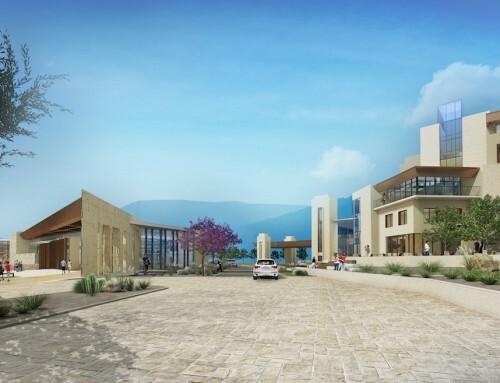 SAN DIEGO, CA – A long-planned but controversial religious tourism and conference center project in Mission Valley was approved Tuesday by the San Diego City Council. 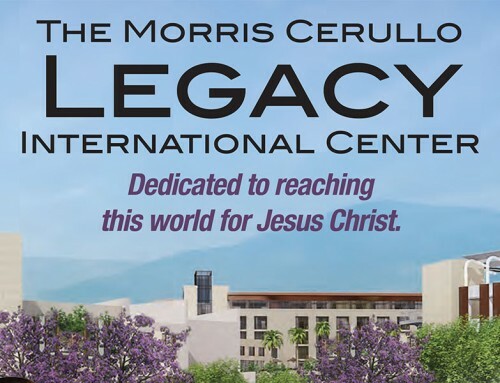 The $131 million Legacy International Project, proposed by televangelist Morris Cerullo, was taken up by council members last month, but final decisions were delayed because of concerns over the potential for increased traffic in an already congested area. 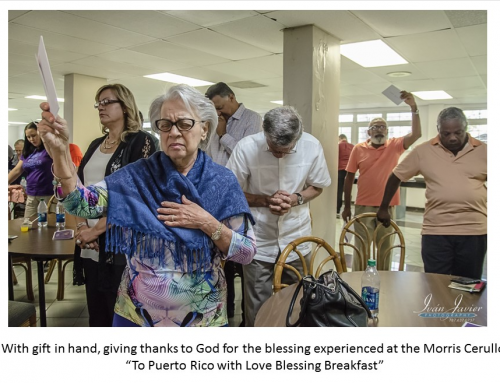 Opposition was also expressed at both meetings by members of the local gay and lesbian community, who mainly kept their remarks to the traffic worries. Councilman Scott Sherman said the council members were only allowed to consider the land-use question, not ancillary issues. 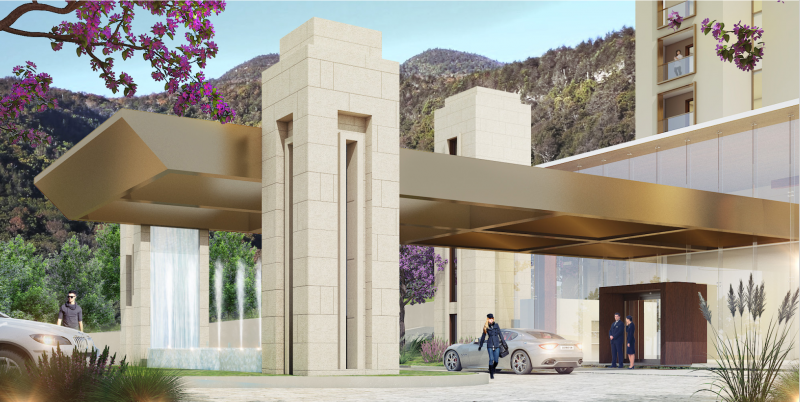 Slated for the 18-acre site of the former Mission Valley Resort, the project encompasses five buildings, including a new 127-room hotel and restaurant. 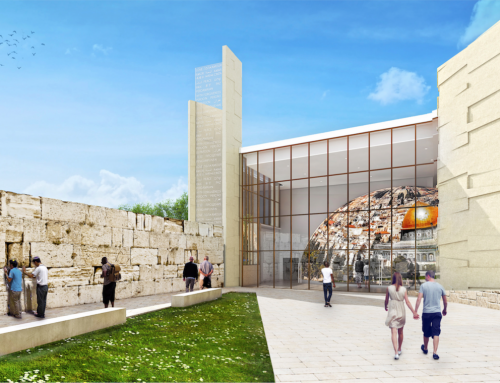 It will also have a replica of Jerusalem’s Wailing Wall and a domed theater featuring biblical films. Cerullo’s organization plans to add one lane in each direction on Hotel Circle South. Under a permit condition, they plan to maintain a count of vehicles that enter the facility’s driveway over the first three years. 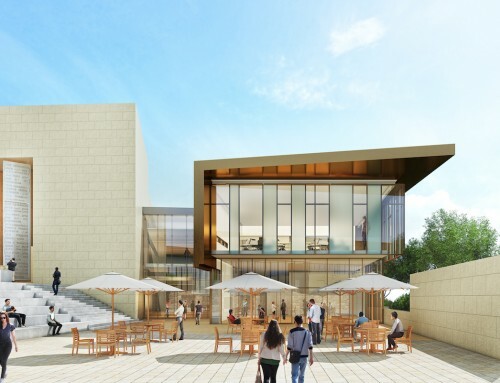 On a 7-2 vote, the council approved the project’s environmental impact report and development permit, along with amendments to zoning plans.